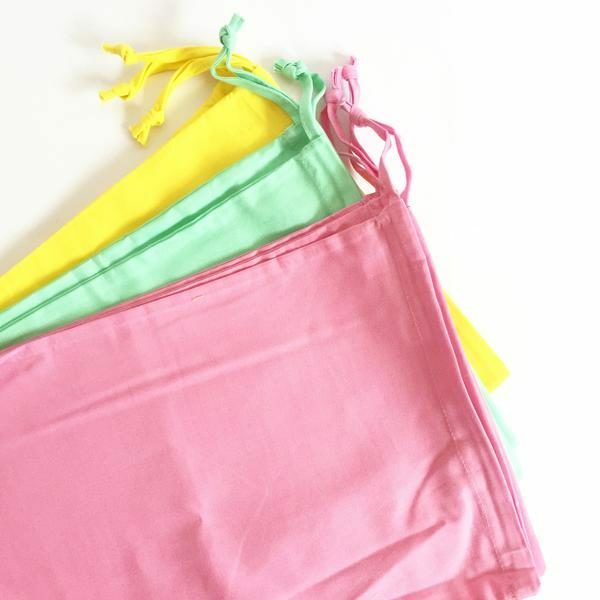 Calling all unicorn lovers! 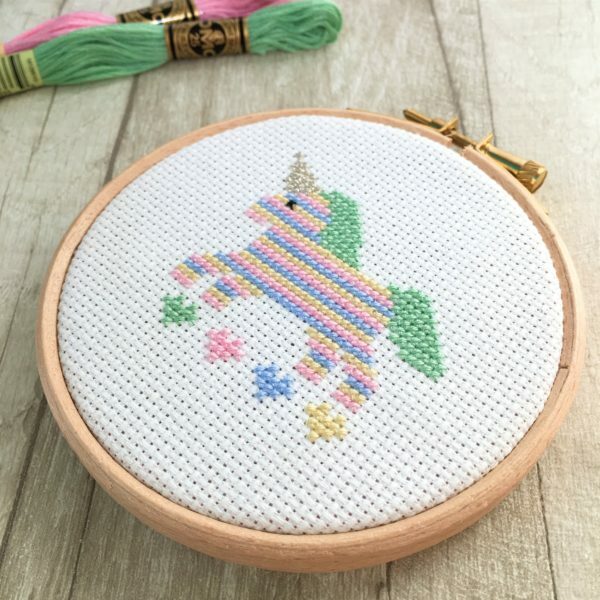 This cute and quirky Unicorn Cross Stitch Kit is a must-have for you. 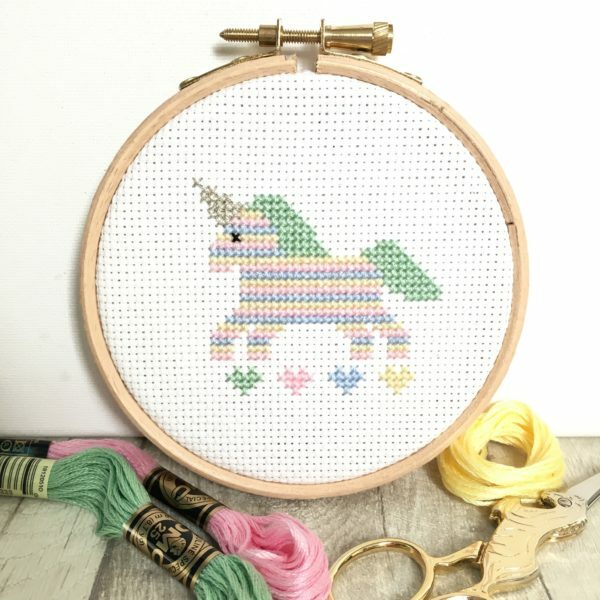 The pastel rainbow colours with a hint of silver sparkle make this kit extra special; the perfect unicorn craft gift. 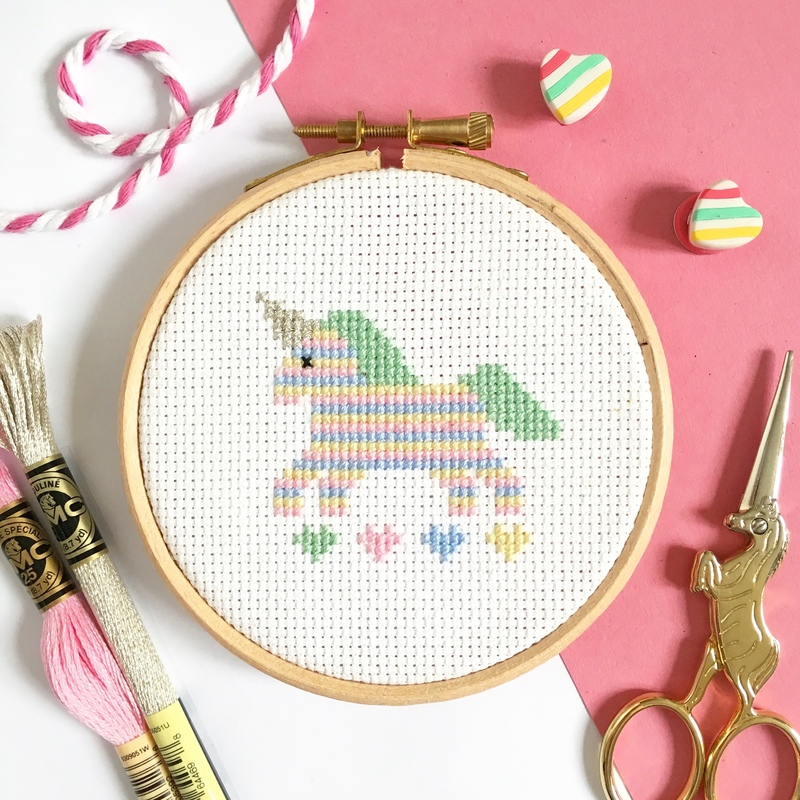 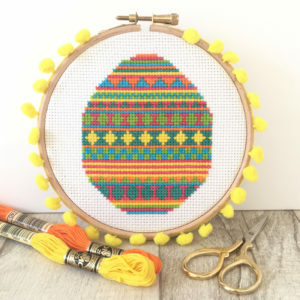 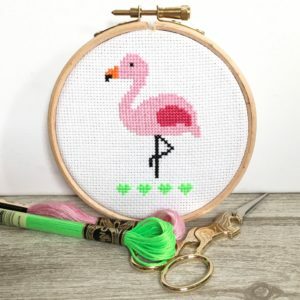 Great for all levels of stitching experience, including beginners, this kit is sure to bring a little sparkle and magic into your life. 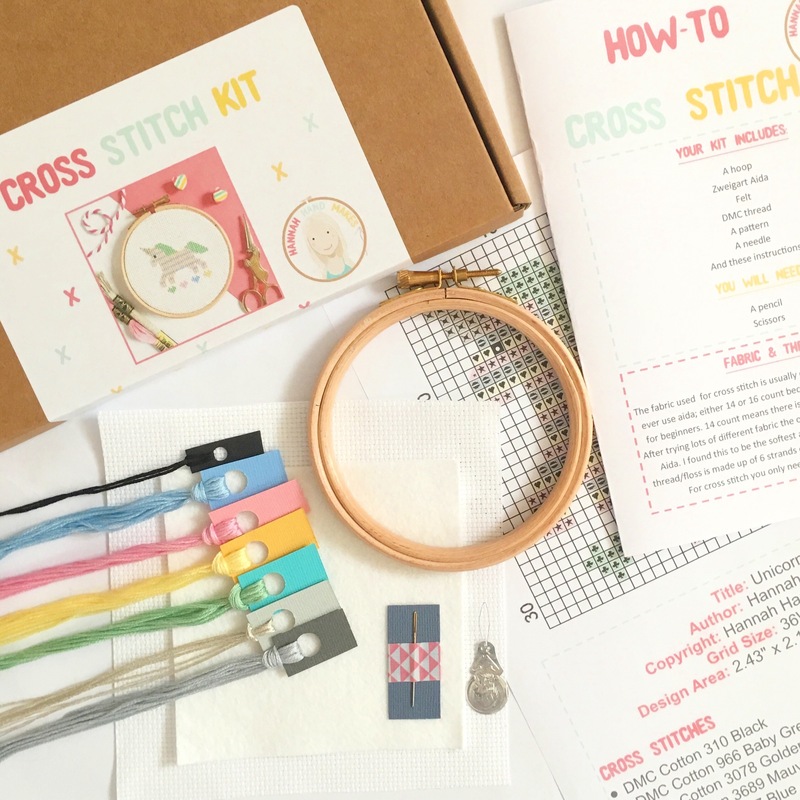 Each piece of the kit is hand cut and packaged from my home studio.